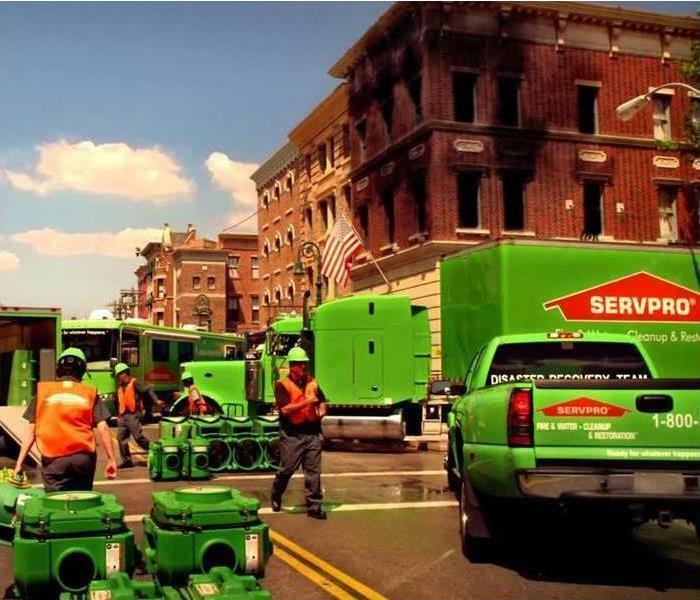 As experts in the cleaning and restoration industry many do not realize that SERVPRO of Plano is also experts at deodorization. We are trained to identify and eliminate many offensive odors. These odors can come from a number of sources both inside and outside of your home. Some of these odors include but are not limited to cigarette, skunk, cooking/burnt odors, smoke, pet, and musty odors. Sometimes these odors can linger for long periods of time and can affect your emotional and physical health and well being. By allowing the experts at SERVPRO of Plano to identifying the cause of the odor in your home and any source removal as needed, the odor can often be removed over time without a trace. Our technicians have access to several odor removal products and equipment capable of penetrating surfaces to neutralize an unpleasant odor thoroughly. While the science of identifying and eliminating odors can sometimes be a tricky thing, the experts at SERVPRO of Plano's training and equipment allows us to quickly and effectively bring your home back to "Like it never even happened." Call SERVPRO of Plano for an estimate on your odor removal needs.